Tim’s Clint Eastwood impersonation is a hired gun ready to take aim on your gang of "The Good, Bad and the Ugly" and will help your "neck party" really loosen up! Tim as Clint Eastwood is a great addition to your Western theme or Hollywood style event, Tim’s Clint Eastwood impersonation adds dynamite, and guests love to get a "Wanted Poster" photo with him. 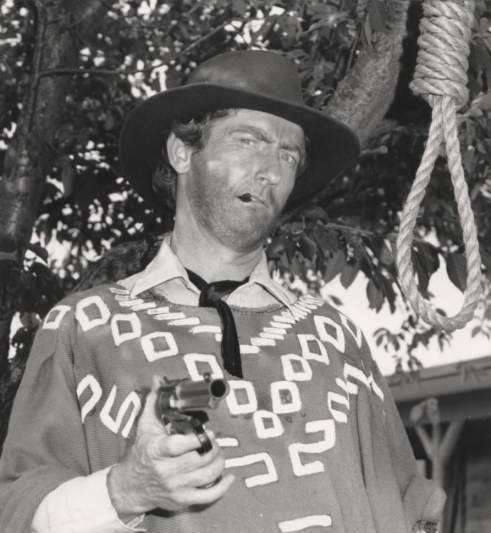 This Clint Eastwood impersonator has many corporate appearances and also TV commercials under his gun belt. He's also a very big hit for any Clint Eastwood fan's special birthday or other celebration. ...And Birthdays Coast to Coast!